“xcom 2 is the sequel to the 2012 Game of the Year, award-winning strategy game, xcom: Enemy Unknown. 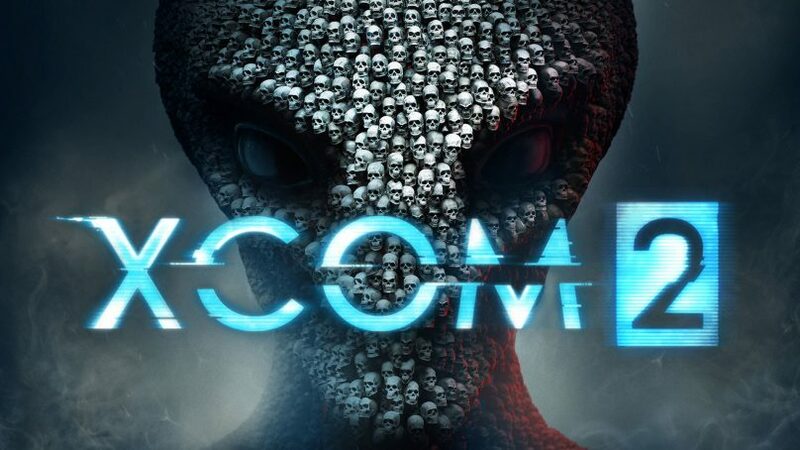 xcom 2 is a turn-based tactics video game developed by Firaxis Games and published by 2k Games for Microsoft Windows, is x, and Linux in February 2016, and for PlayStation 4 and Xbox One in September 2016. 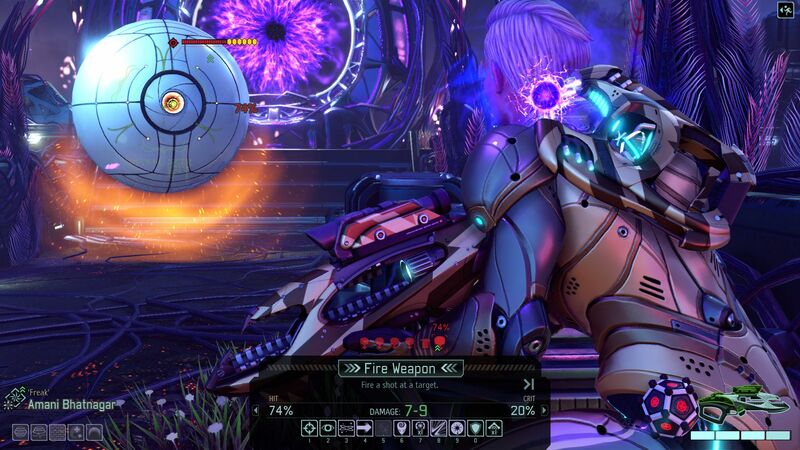 The game is the sequel to 2012’s reboot of the series, xcom: Enemy Unknown. 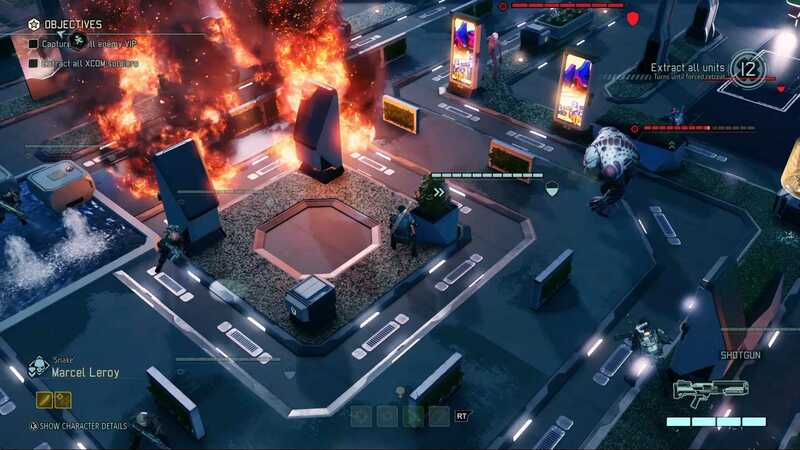 Taking place 20 years after the events of Enemy Unknown, it follows the continuity that xcom, a military organization trying to fight off an alien invasion, has lost the war, and is now a resistance force against their occupation of Earth. The expansion xcom 2: War of the Chosen was released in 2017.